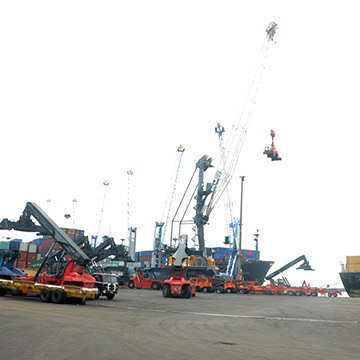 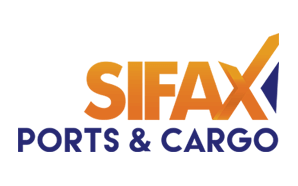 Ports and Cargo Handling Services is the port operations arm of SIFAX Group. 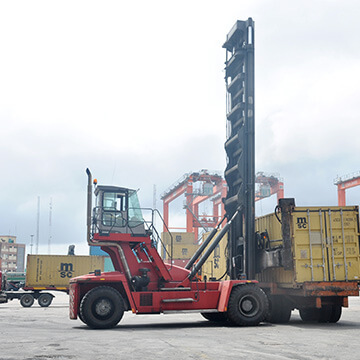 The company is managed by a team of tested professionals, expatriates and Nigerians with proven track record of achievements; working with a cream of well trained and motivated staff to ensure that the goals of the organization are met. 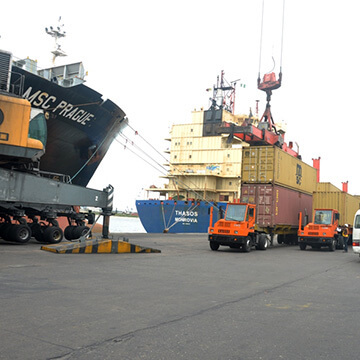 Our aim is to enhance and consolidate our position as a leader in global port operations and related services in the West African coast. 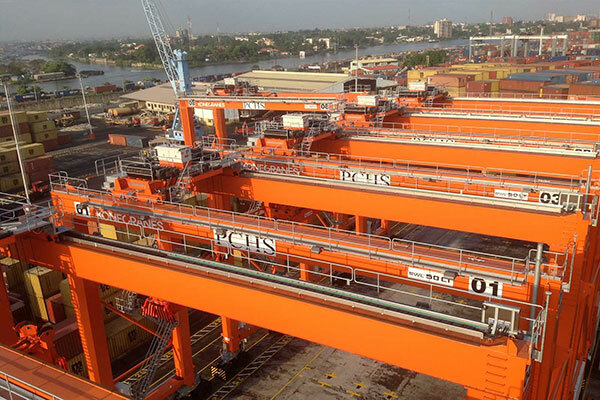 With efficient operational schemes and standards, we work tirelessly to maintain international recognition for our mark of quality service and customer satisfaction. 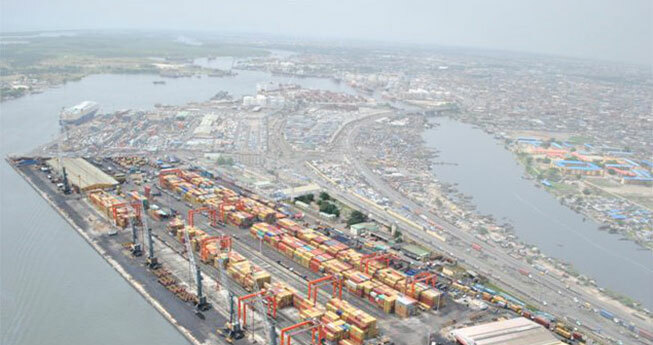 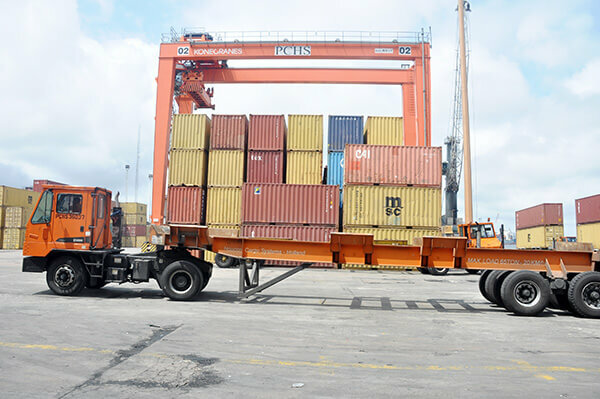 Ports and Cargo Handling Services was among the few terminal operators given concession to run ports in Nigeria in the light of government’s decision to build capacity in shipping through public – private sector partnership. 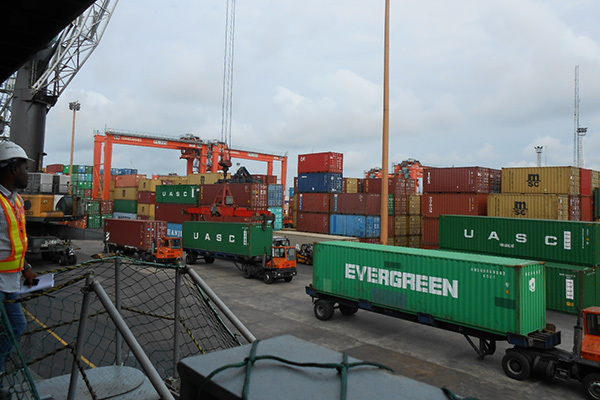 The company commenced operations effectively on May 10, 2006 at Terminal C in Tin Can Island Port, Lagos, Nigeria. 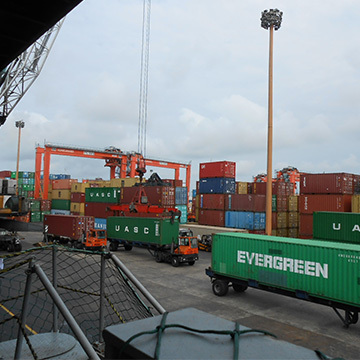 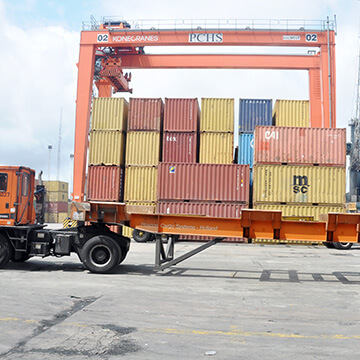 The terminal has four berths with a combined length of 795 meters and 13 meters draft and conveniently handles bulk/general cargo carriers, as well as container and RORO vessels. 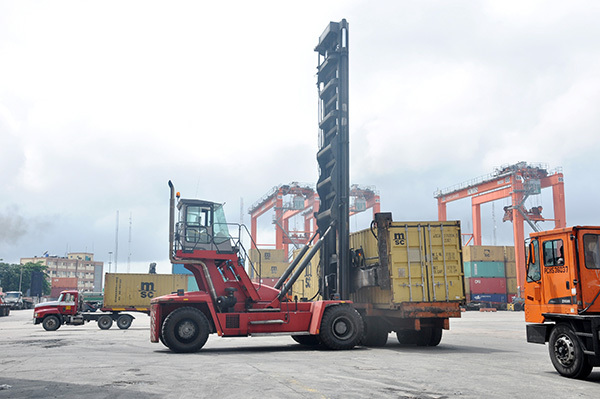 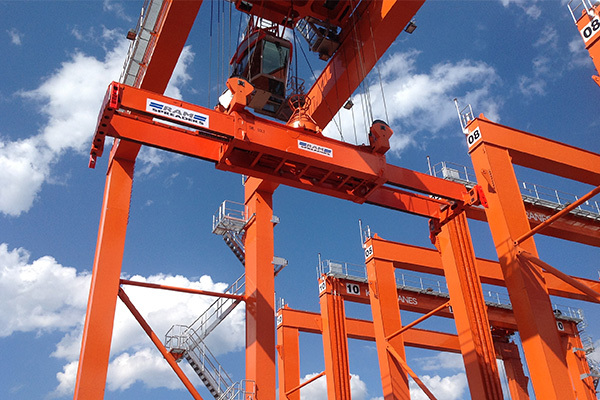 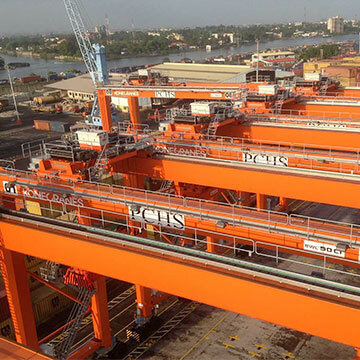 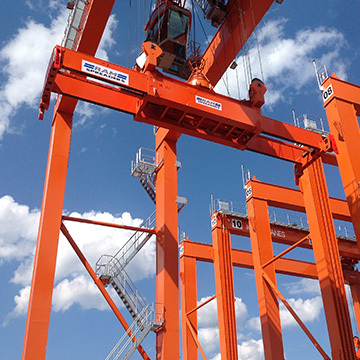 Ports & Cargo Handling Services Limited has completely changed the face of port terminal management in the country with its multi-million dollars investment in functional and modern cargo handling equipment including shore cranes, RTGs, terminal tractors, among others. 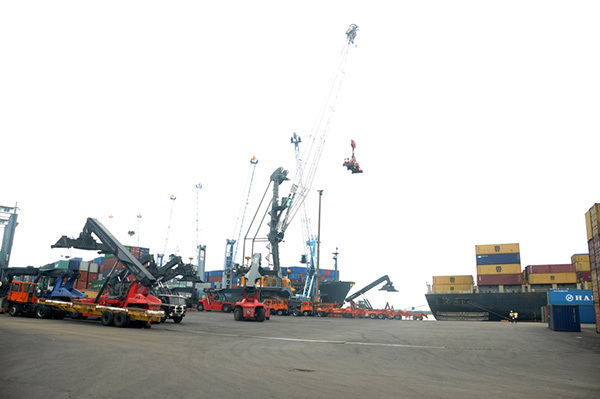 There has also been a massive investment in the provision of other infrastructure at the terminal as well. 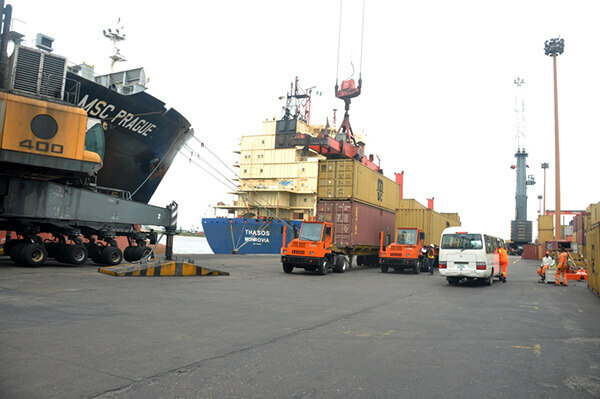 With other innovations like computerized container tracking and ship planning, the company has offered the port users excellent service that has turned the terminal to a port of first choice in Nigeria for vessel owners, ship agents, clearing agents, among others. 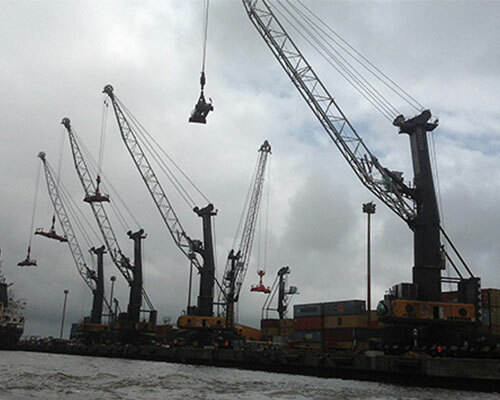 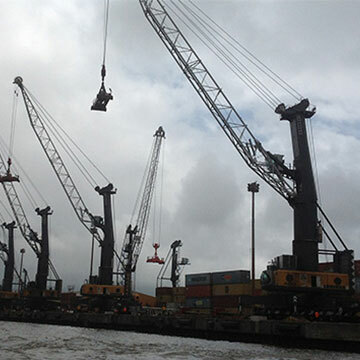 Another critical service provided by the company is stevedoring. 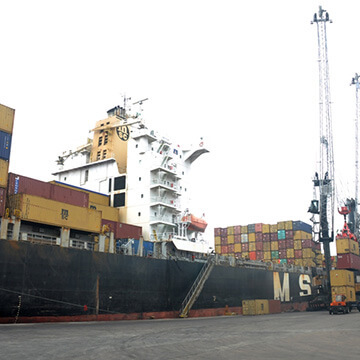 It operates with a dynamic pool of well trained dockworkers who are experts in the loading and discharge of a wide range of cargoes. 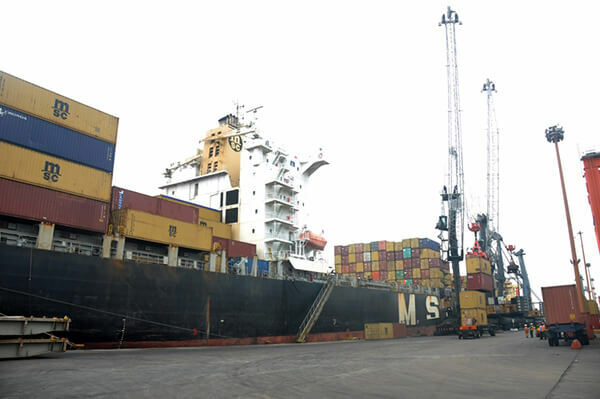 Some of its clients include Mediterranean Shipping Company (MSC), Maersk, United Arab Shipping Company (UASC), MNM African Shipping Line, EuroAfrica Shipping Line, among others.